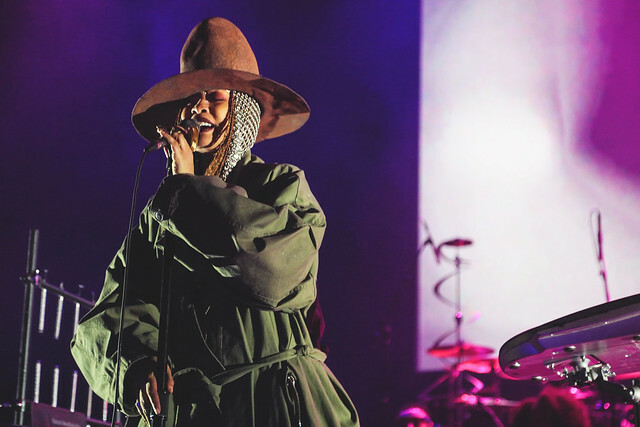 You may have seen Erykah most recently in the comedy film “What Men Want,” and her latest musical effort was in 2015, when she surprised with the release of a mixtape called But You Caint Use My Phone. 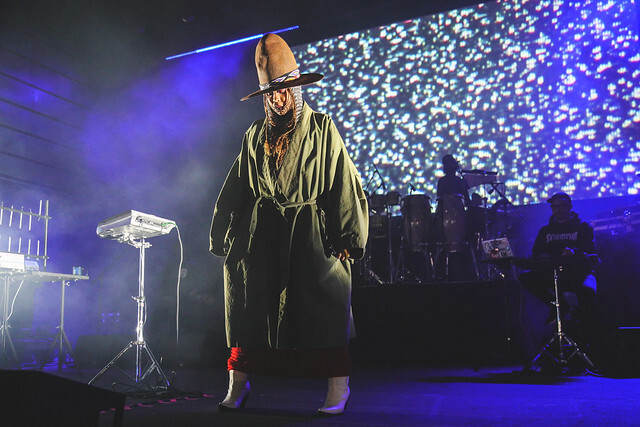 In recent concert appearances, Erykah has drawn from the mixtape as well as her albums, Mama’s Gun, Worldwide Underground, and Baduizm, among others. 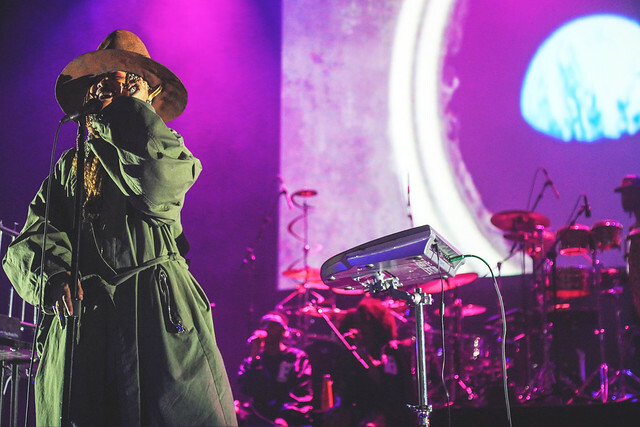 In Atlanta recently, Erykah surprised by closing her show with a cover of “Ain’t No Fun (If the Homies Can’t Have None)” by Snoop Dogg. 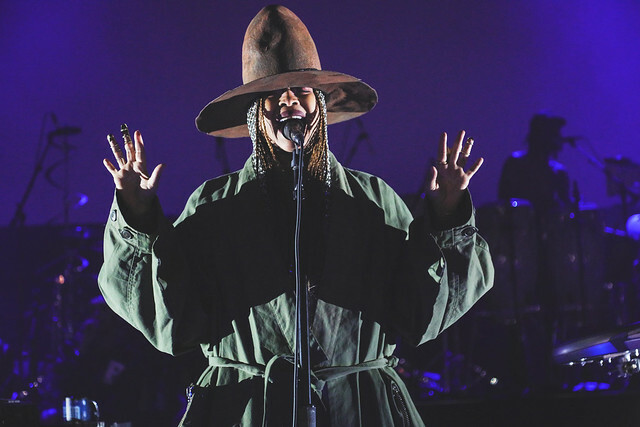 Erykah continues touring throughout 2019 with many dates in Europe, although she has scheduled a handful of US dates. 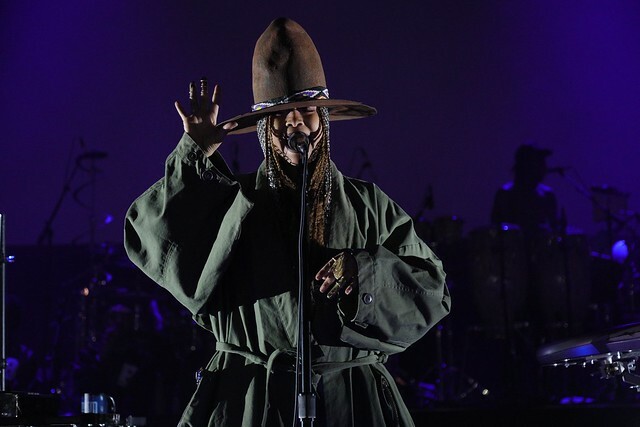 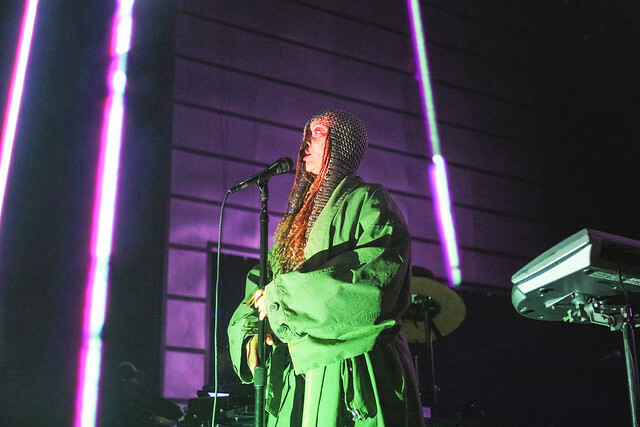 Here are some pictures of Erykah Badu performing at The Anthem on March 16, 2019. 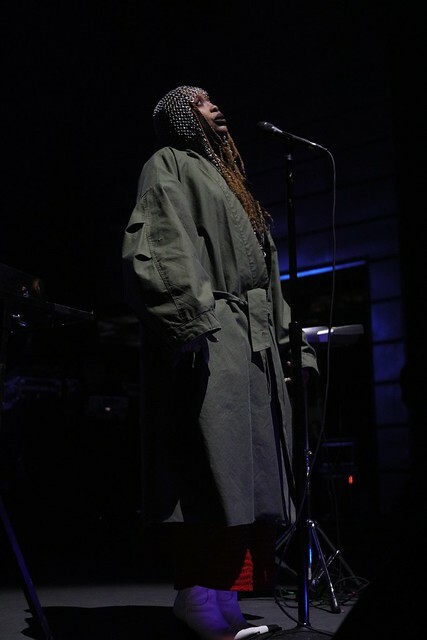 All photos copyright and courtesy of Chris Castillo.